These recordings were captured from a live show in 2010 and presented here for the first time! 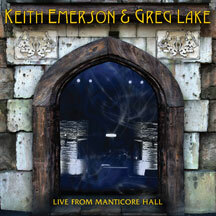 KEITH EMERSON and GREG LAKE are two founding members of EMERSON LAKE AND PALMER. 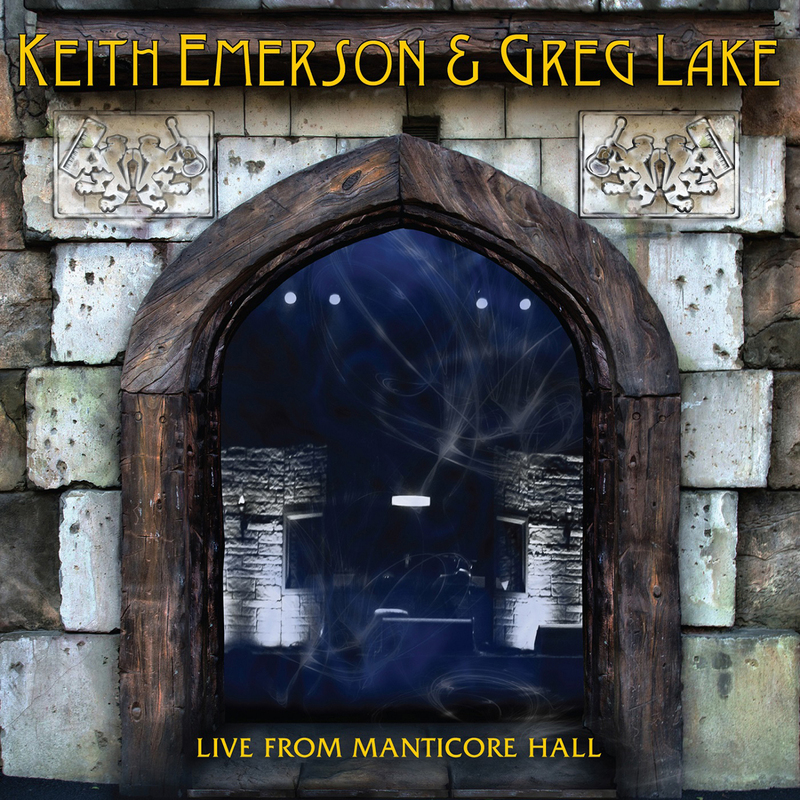 LIVE FROM MANTICORE HALL captures their unique two man versions of a selection of well known material from across ELP's celebrated catalogue, including the hit LUCKY MAN.